Google it. No really. If you got google chrome, google this and you get rid of all advertisements on all websites (There are a very few exceptions where it wouldn't block) including for youtube videos. Make your entire browsing experience easier and make it super easy to avoid junk while browsing the internet. 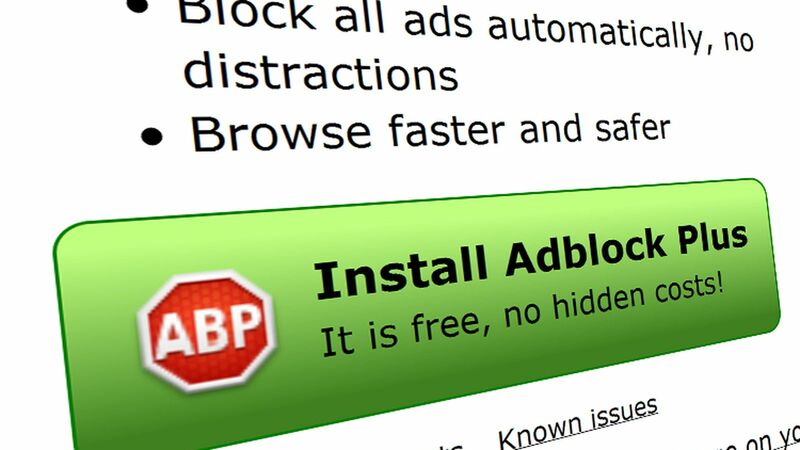 Adblock Plus will never collect any of your personal data.